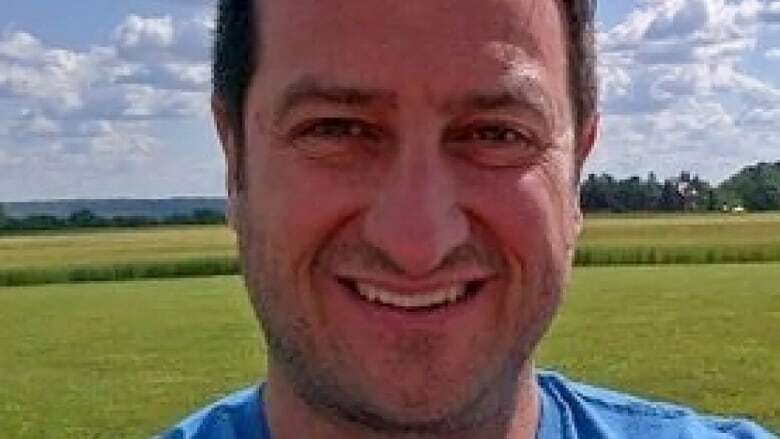 A former CTV News reporter is suing the broadcaster and the man who allegedly sexually assaulted her for a total of $1 million. Bridget Brown claims one-time CTV reporter Paul Bliss sexually assaulted her in the broadcaster's Toronto offices in 2006. Brown, who now lives in Calgary, alleges the incident and CTV's handling of its internal investigation caused her humiliation, stress and anxiety. Her lawsuit names Bliss, CTV and its parent company, Bell Media, as defendants. The conduct of CTV and Bell was "high-handed, misleading and dishonest, with a reckless disregard for (Brown's) health and emotional well-being," the lawsuit alleges. CTV and Bell deny any wrongdoing, claiming they fulfilled their duty to provide a safe workplace and weren't aware of the alleged assault until Brown wrote about it in a blog post in January. Bliss, who was suspended from CTV in January and later parted ways with the broadcaster, also denies Brown's allegations, arguing their 2006 sexual encounter was consensual. He is suing her, CTV and its parent company for defamation. In her January blog post titled "#MeToo in Canadian Broadcasting," Brown wrote about the alleged assault but didn't name her alleged attacker. In her lawsuit, she claims she agreed to participate in an internal CTV investigation into the allegations on the grounds that she remain anonymous. A spokesperson for the media outlet later announced it had suspended Bliss and named Brown as the accuser. Brown alleges the move was an "unlawful invasion" of her personal life and caused her "undue stress, humiliation and anguish." In their statement of defence, CTV and Bell claim it was Brown who first publicly disclosed she was the victim of the alleged assault in her blog. Brown is seeking $400,000 in damages from Bliss and another $600,000 from CTV and Bell.